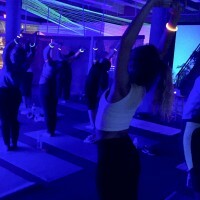 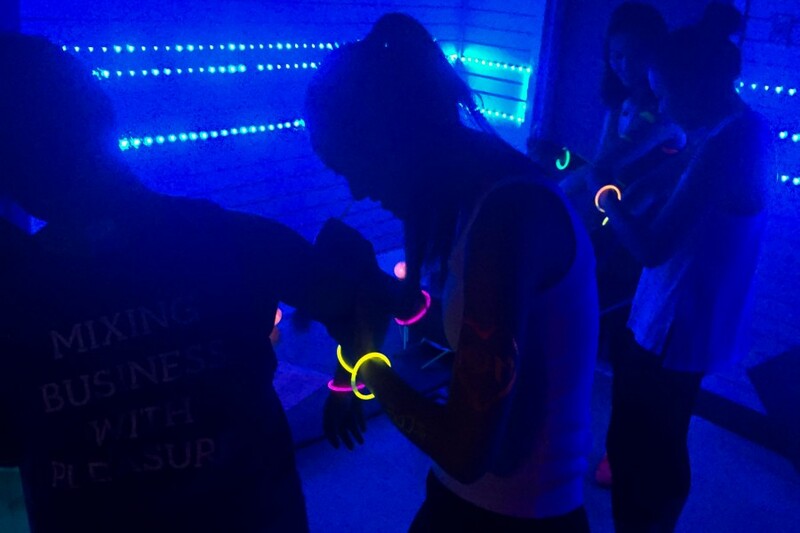 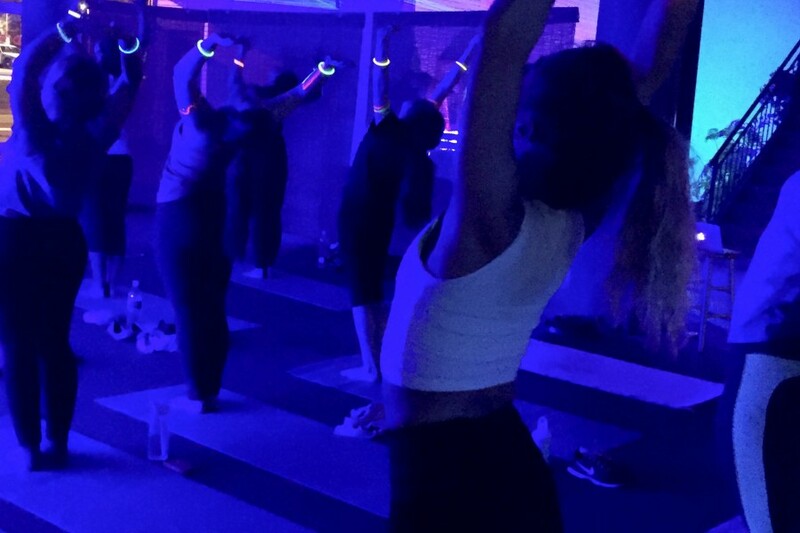 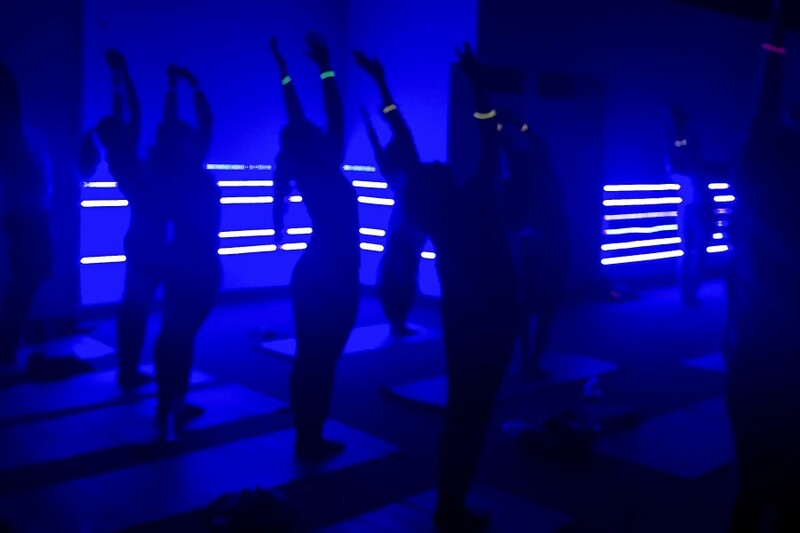 When you think of yoga, upbeat music, glow paint and glow sticks probably don’t come to mind. 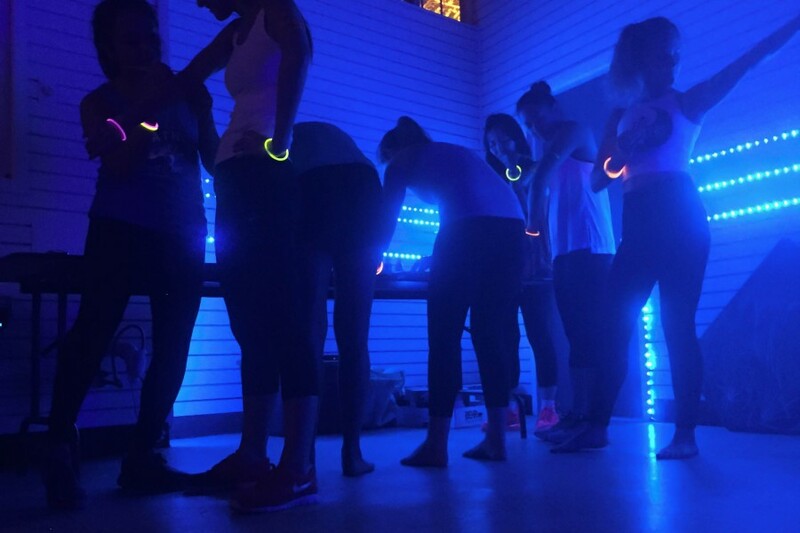 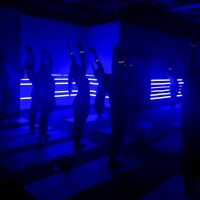 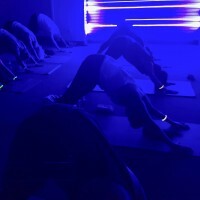 At Glow Yoga, though, that’s exactly what you get with your workout. 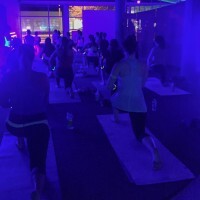 The class is taught by Ali Singer of Yoga Hub Boston every Thursday night at Pop Allston, a new forum for the members of the community to share their passions with the public. 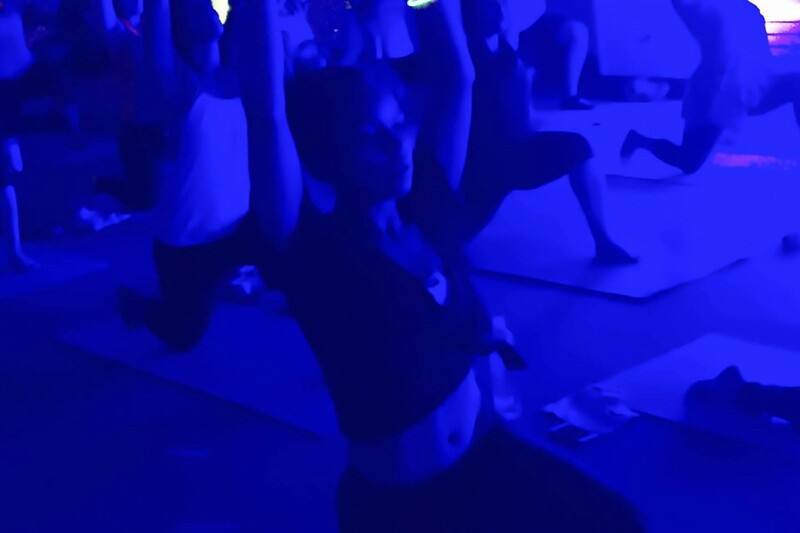 The class centers on the Vinyasa style of yoga practice, which involves a series of flowing poses and integrated breath work, but with a twist. 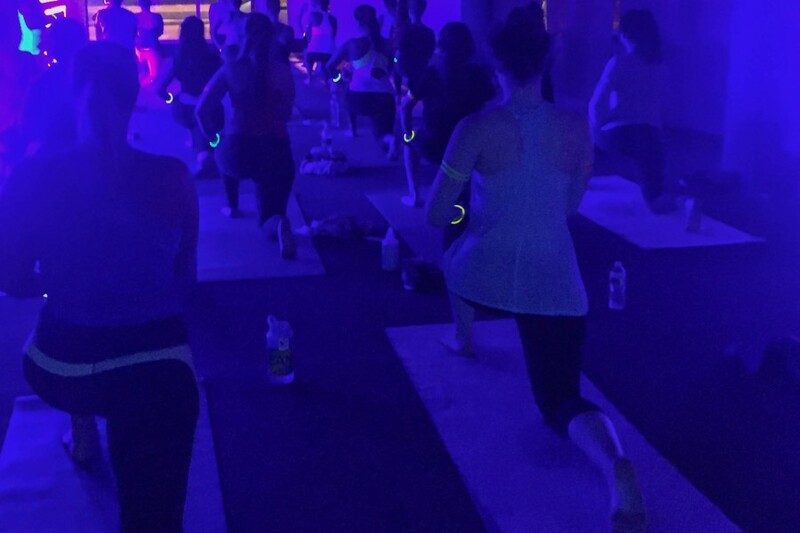 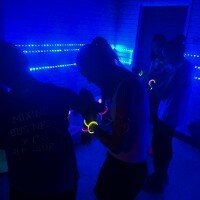 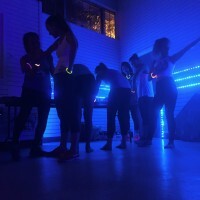 “Take your regular vinyasa yoga class and add black lights, dance music and body paint and glow sticks,” Singer says of Glow Yoga. 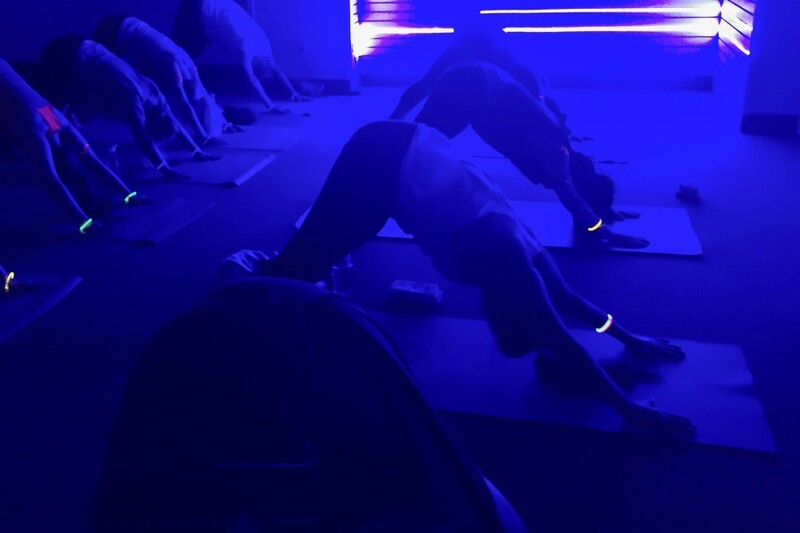 Walk into the yoga space and you’ll instantly find yourself dazed by the neon lights scattered around the otherwise dimly lit room. 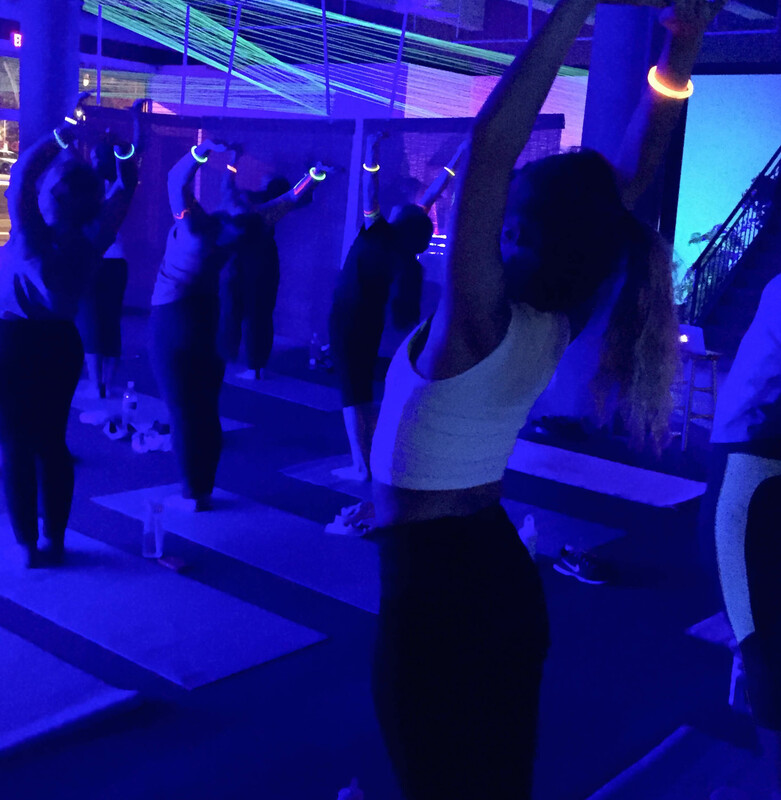 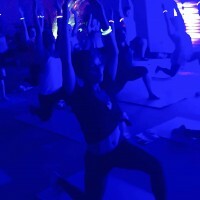 While the florescent colors and upbeat music might not be for all yogis, the class attracts an energetic and enthusiastic group of young people who gather each week for this unusual yoga experience. 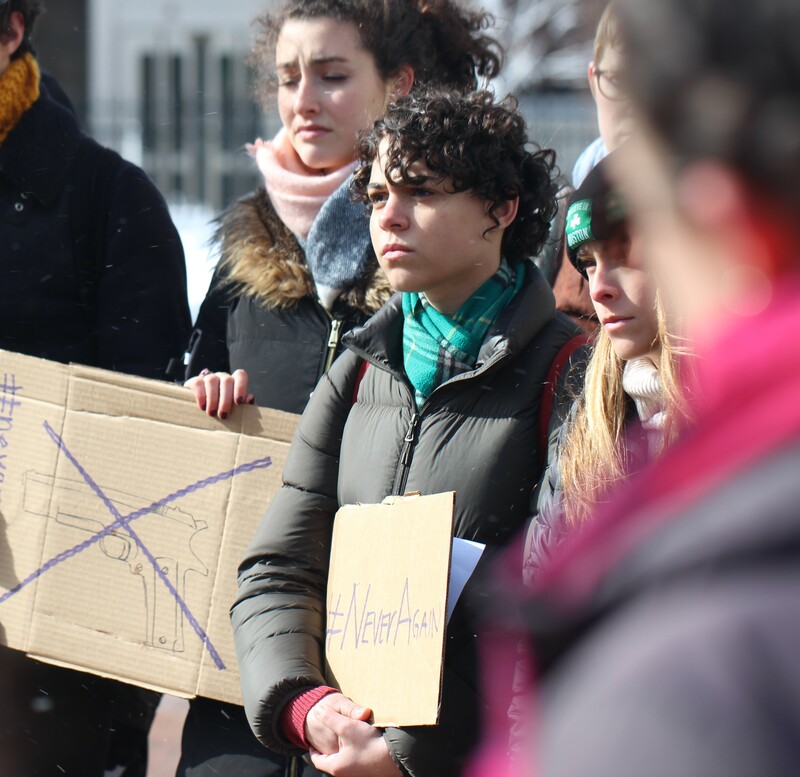 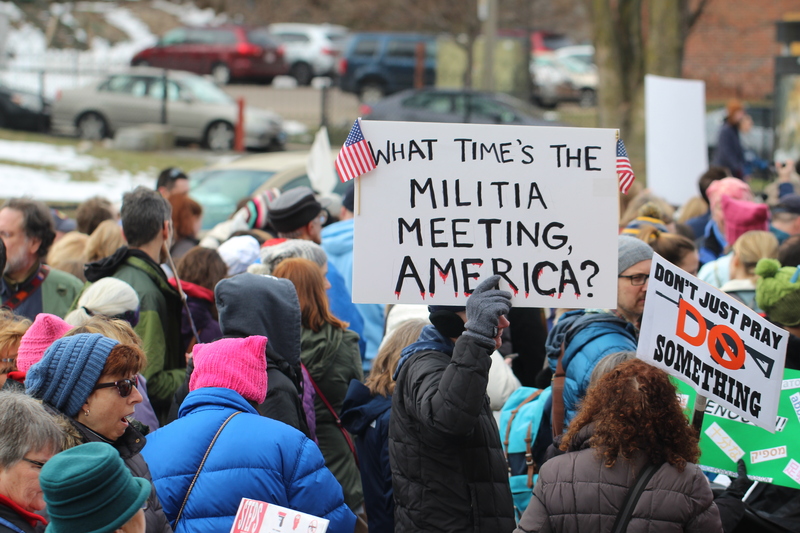 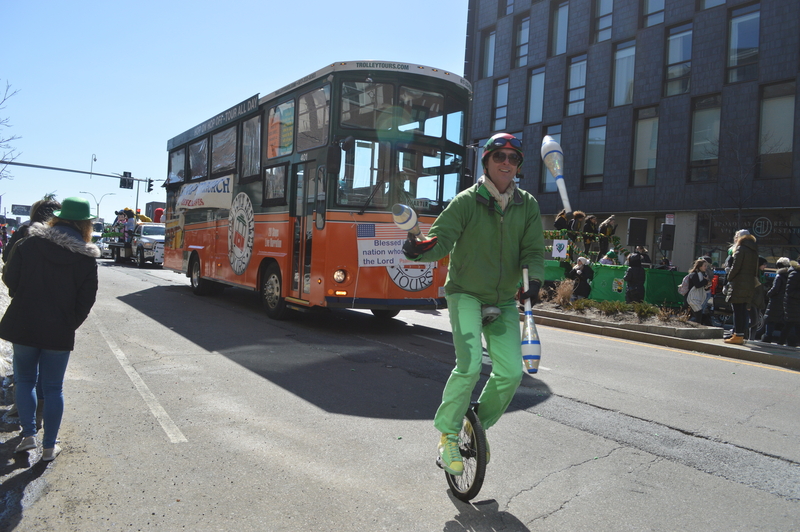 Photos by Olivia Drago and Siena Tauber.